David Frankel (‘The Devil Wears Prada‘, ‘Marley & Me‘) directs a script written by Allan Loeb (‘21‘, ‘Just Go With It‘) in ‘Collateral Beauty‘. 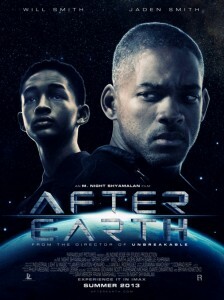 The project stars Will Smith, Kate Winslet, Keira Knightley, Helen Mirren, Edward Norton, and Michael Peña. Trailer From Will Smith’s ‘Focus’ Has Just Been Dropped!!! 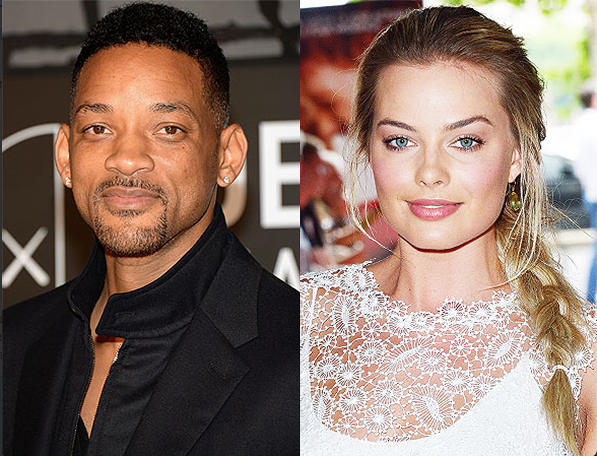 Warner Bros. are bringing us the trailer for ‘Focus‘, starring Will Smith and Margot Robbie. 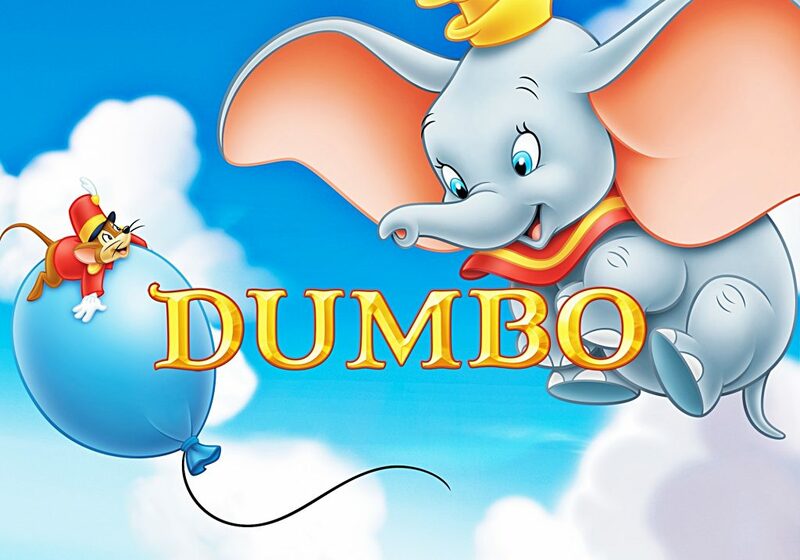 The film was originally going to feature Ryan Gosling and Emma Stone but both dropped out. Kristen Stewart was attached to the female lead until Smith was attached as leading man, then she dropped out with a concern about their age difference. 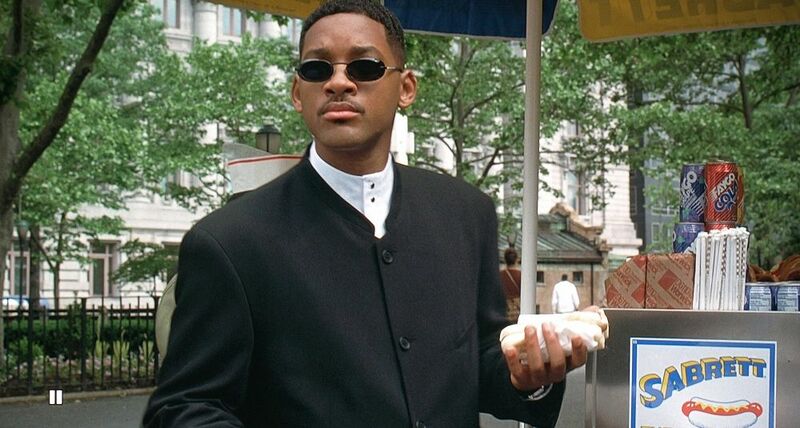 Will Smith in Talks To Be in ‘Brilliance’!! 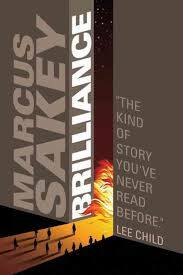 The silver screen adaptation of the Marcus Sakey novel ‘Brilliance‘ is courting Will Smith to star. 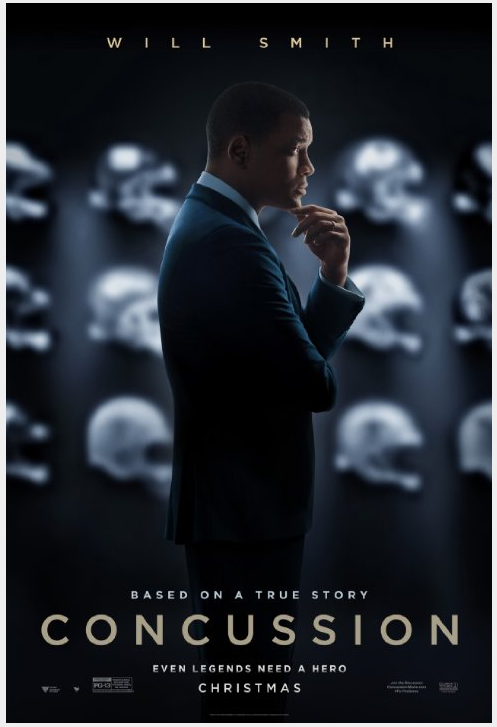 This film was already on a ‘to watch’ list when Julius Onah (‘The Girl Is In Trouble‘), the Nigerian-born up and comer, was on tap to direct, but if Smith signs on to act, it will widen the number of people who will be viewing. 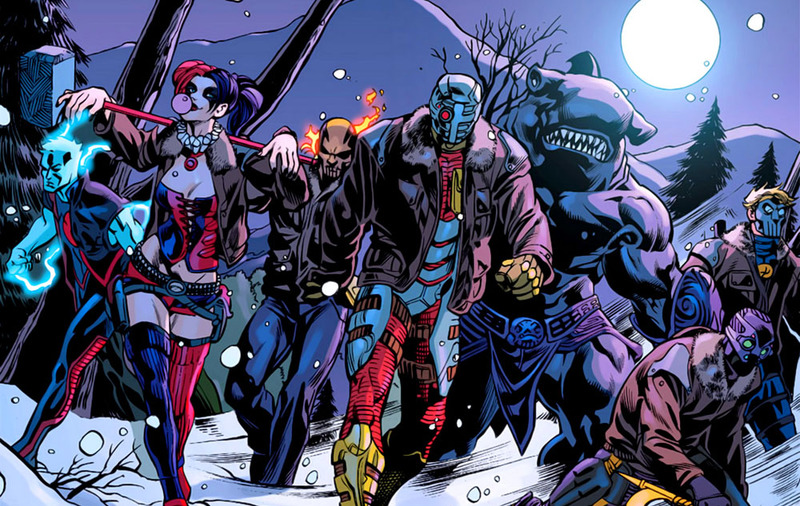 Will Smith’s Directorial Debut Might be a Film About Cain & Abel!!! 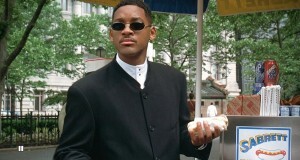 Will Smith (yes, the Fresh Prince) is looking to take get behind the camera and direct his first film. He is eyeing a film about Cain and Abel which is a project at Sony and is being produced by Overbrook Entertainment according to Deadline. Not much is known about the project, but I’m willing to bet that if all talks go smoothly, Smith will star as well as direct. Best Video of the Week! 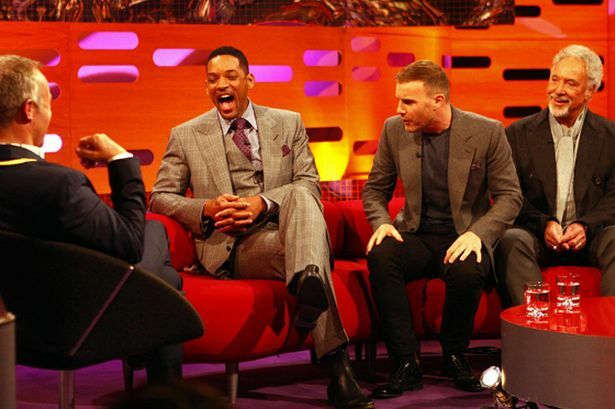 Will Smith Sings The Fresh Prince Song on the Graham Norton Show!! While out dong press for his upcoming MIB 3 film, Will Smith went on the Graham Norton show on the BBC to talk about MIB 3. During the interview, we got a very special treat. Enjoy. 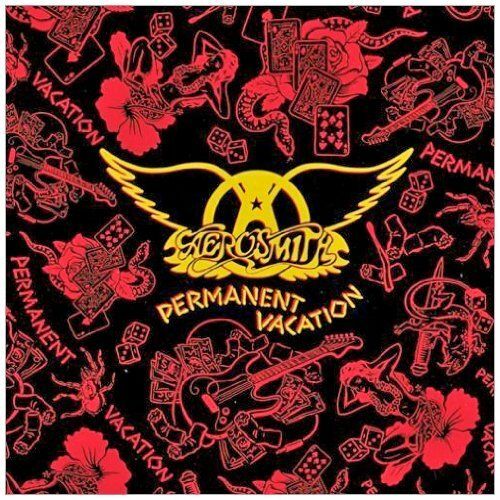 ‘Aerosmith’ – The Unbalanced Note #17! Here is the infamous Music podcast under the MULTI-MEDIA MEN banner called ‘The Unbalanced Note‘, where the show is related to all things MUSIC! Here on this new show, musician Jacob Douglas and I talk about everything we love or dislike about music, musicians, and the music industry. 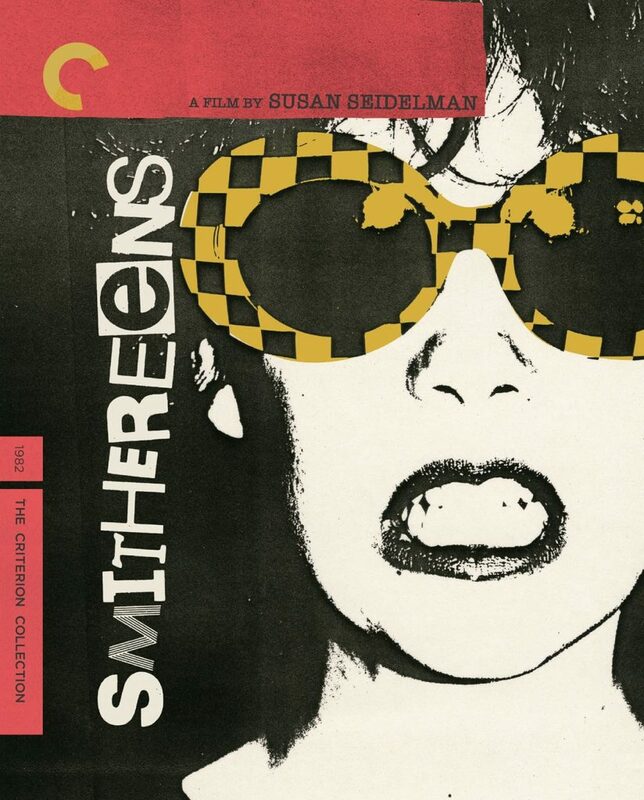 Smithereens is a film from 1982 that focuses on the end of the punk rock scene in New York City. Directed by Susan Seidelman (She-Devil), the film focuses on a young woman who will do whatever it takes to be a part of the punk scene. I don’t mean a musician either, but rather a groupie or someone in the background. Unfortunately, in real life, there were a ton of these people who met their demise early on in life by way of crime, drugs or alcohol. This one is no different and while it might not be as brutal as Sid and Nancy, it’s just as tragic in a subtle way. It’s a fantastic film and Criterion Collection has brought the film to their amazing collection on Blu-ray. With a new transfer in HD, a mono soundtrack and excellent extras, this film Smithereens is Highly Recommended. Please listen to the review in podcast form below. Media-Ocrity #70 – Super Bowl Trailers, Aerosmith, Star Wars, Arnold Schwarzenegger! We have a very fun 70th episode of our fun podcast under the MULTI-MEDIA MEN banner called ‘Media-Ocrity‘, where the show is just – okay. Here on the show, we focus strictly on horror/sci-fi, comic books, and video games – basically all the fun stuff that tickles your fancy. 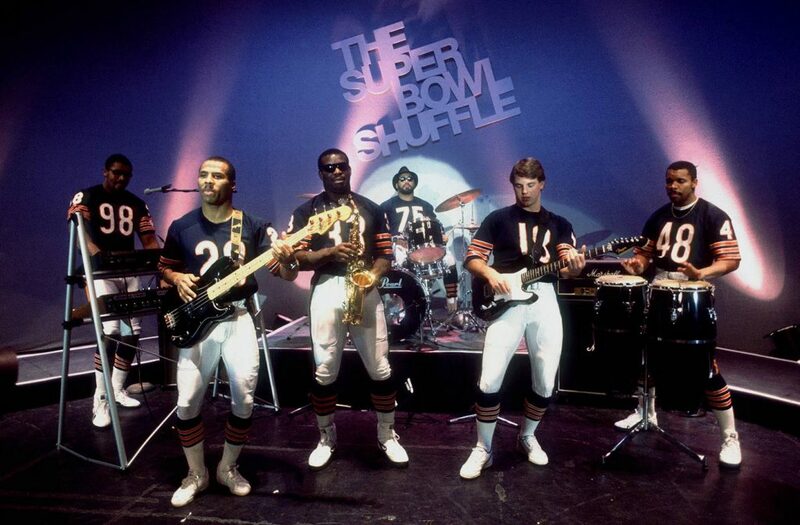 In our 70th episode, titled ‘There’s Something in My Super Bowl‘, we discuss Aerosmith songs, the Super Bowl and its half-time performance, the trailers and commercials that aired, the new Star Wars news, and Arnold Schwarzenegger’s new Western TV show. It was so much fun. This episode is guaranteed to thrill you, chill you, and fulfill you. I am joined pop-culture wizard Jonathan Atterbury and comic book artist Jeremy Megert.